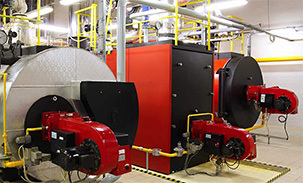 MI Installations Ltd. heating & gas engineering services for all gas, oil, steam and LPG installations. The MI Installations Ltd. qualified team of engineers. We offer supply and fitting of all types pumps, valves and controls. We use Grundfos, Smedegard, Boss, Wilo, Hattersley, Crane, Spirax-Sarco and Danfoss. With access to many others we can supply butterfly valves, check, gate, globe and ball valves for water, oil, gas or steam systems and pipe work. 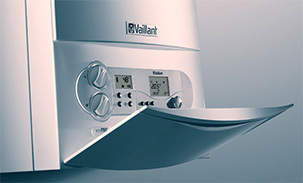 All types of boilers small or large installations. Ideal, Potterton, Grant, Buderus for gas and oil systems. We offer new installations and service contracts and repairs. Water treatments, using Sentinel and Fernox ranges. Water filters and softeners, scale inhibitors. Magnaclean treatments. 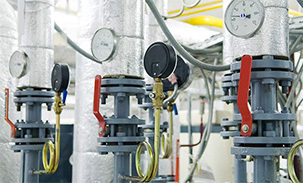 We offer Gas and Oil boiler annual services, installations and repairs. New systems fitted. Radiators, pumps, Thermostatic Valves, Immersion tanks, Oil storage tanks, Pipe work flushing, Magna Cleanse systems. New system designs, refurbishments and bathroom fittings.